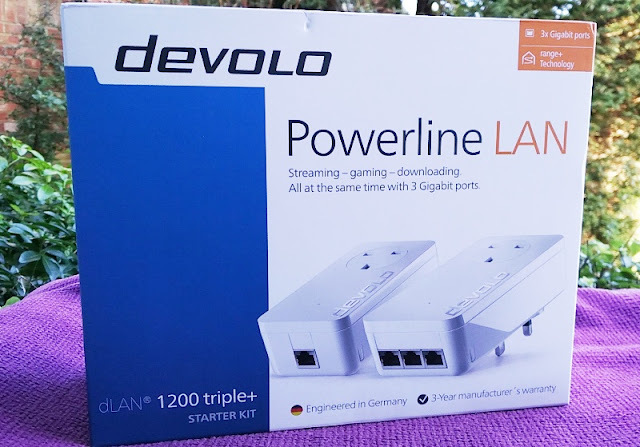 A nifty Powerline home network solution like the devolo dLAN 1200 triple+ is the easiest and best way to improve your Internet connection to super speeds! 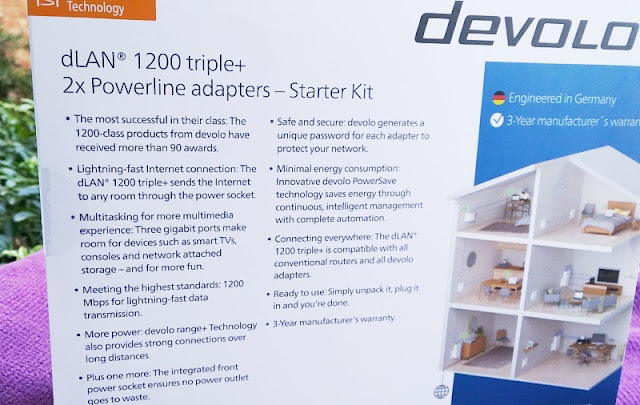 The dLAN triple+ adapter works via the electrical wiring in your house, boosting your Internet speed up to 1200 Mbps. 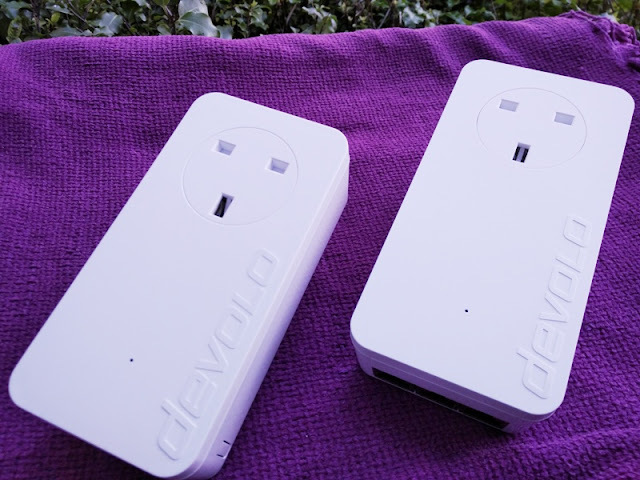 Because the devolo dLAN 1200 triple+ adapter plugs into the electrical socket of your home you won't have to worry about thick walls since the Internet travels through the electrical wiring. 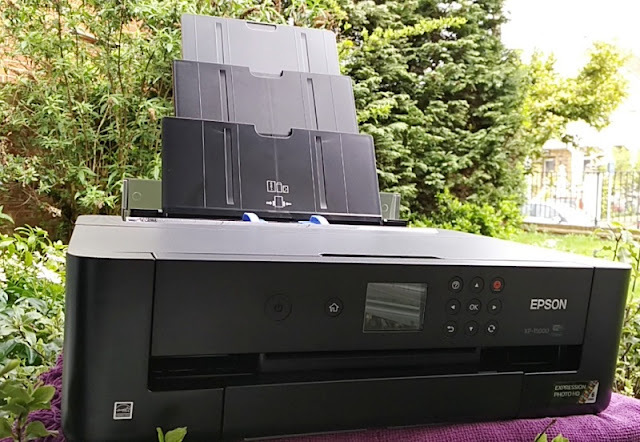 The dLAN 1200 triple+ adapter also features three gigabit ports and pass-through sockets, solving your connectivity problems by improving your existing Internet. 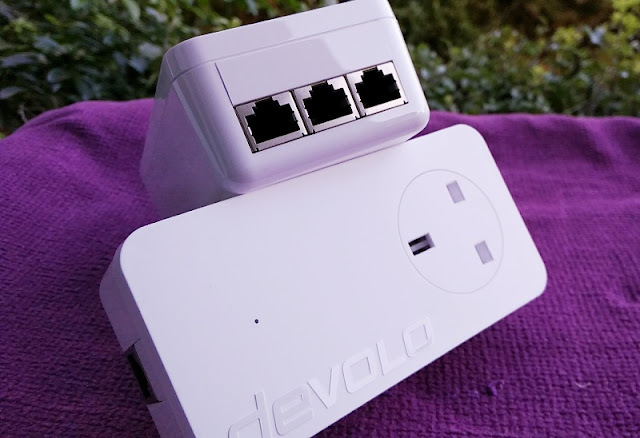 Thanks to the integrated gigabit Ethernet ports and the fact that the dLAN 1200 triple+ plugs into the electrical socket in your home, it means you essentially get a portable extension to your router LAN ports without having to run metres of cat5/6 cable across your house. 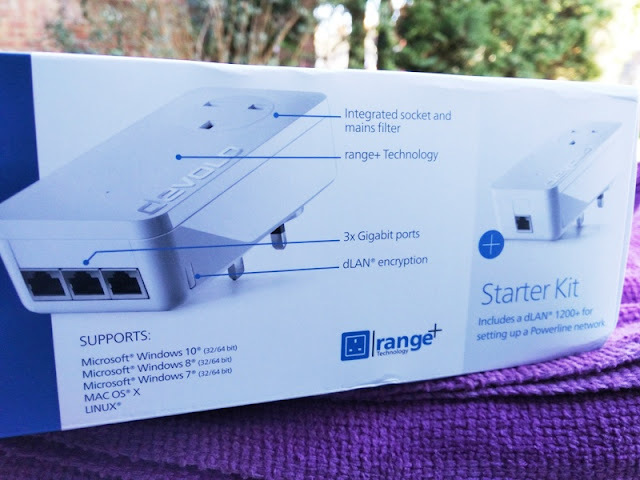 Inside the box you get two powerline adapters, the dLAN 1200 triple+ adapter (Gigabit Ethernet adapter) and the dLAN 1200+ adapter. 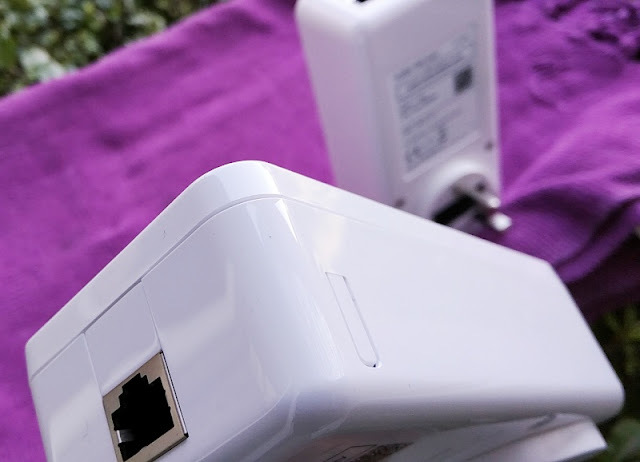 These two powerline adapters are all you need for extending and vastly improving the Internet speed stability needed for HD streaming or for streaming from NAS to a high-definition projector. 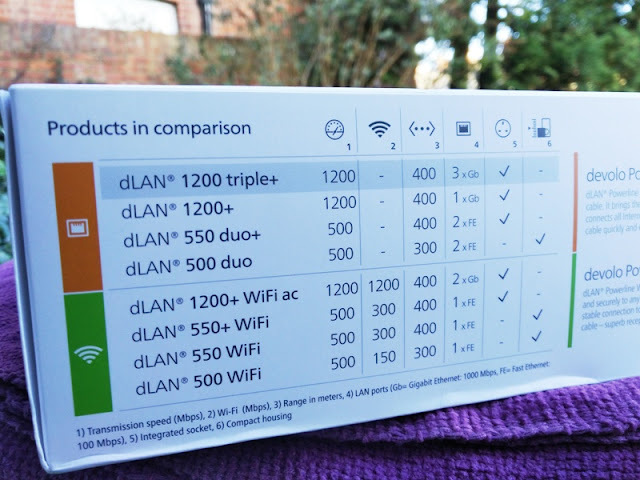 The dLAN 1200 triple+ starter kit works by connecting one adapter (dLAN 1200+ adapter) to your router (via the included Ethernet cable), while the other adapter (dLAN 1200 triple+ adapter) feeds from the other one via the wiring of your house. 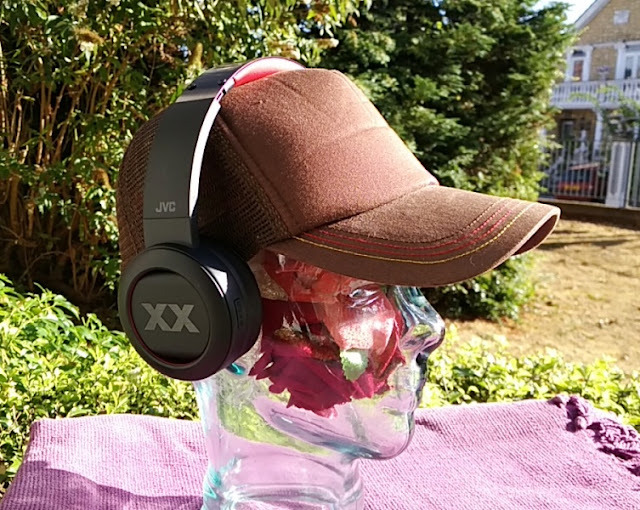 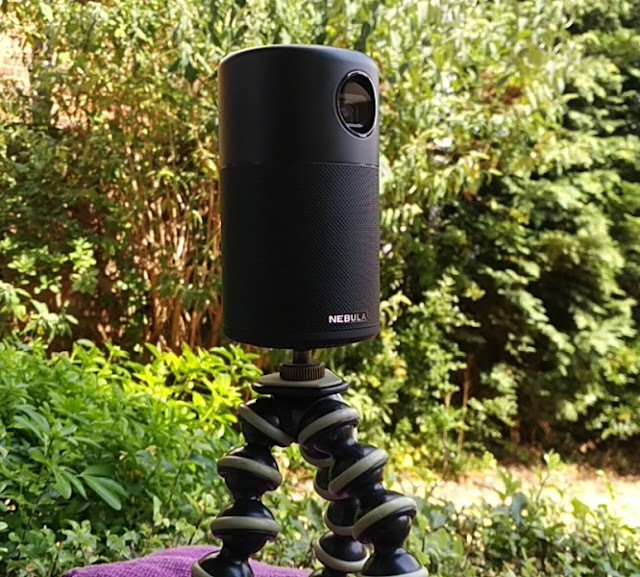 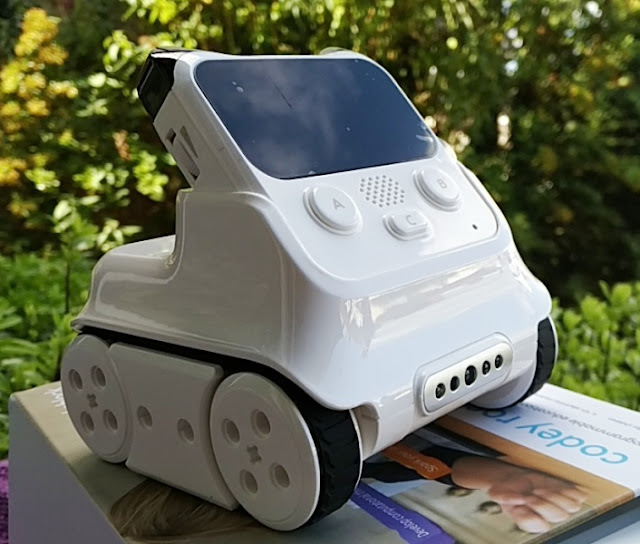 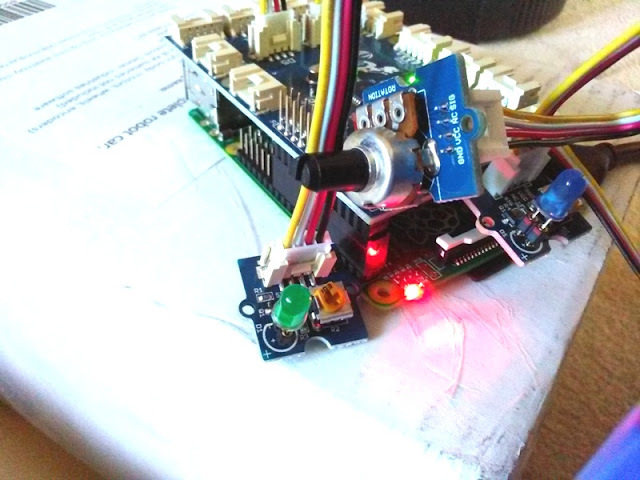 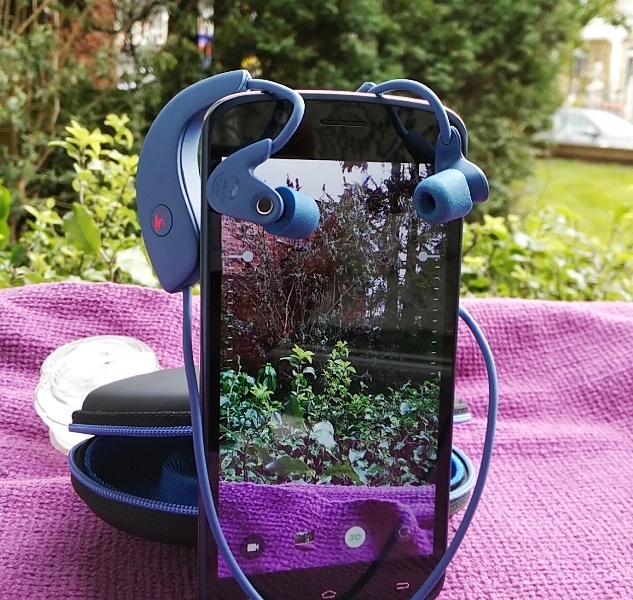 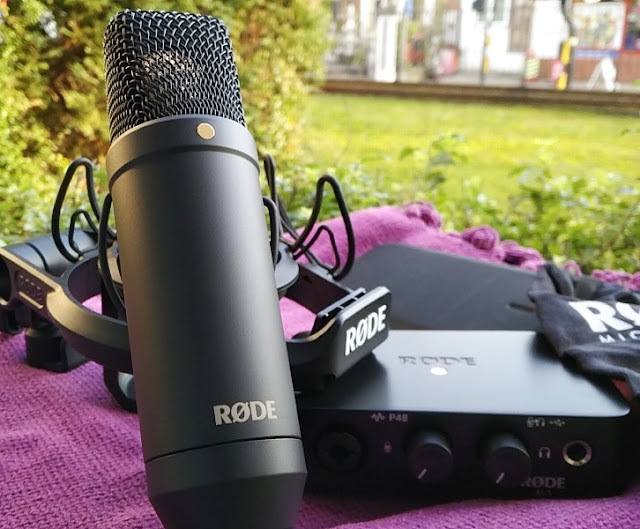 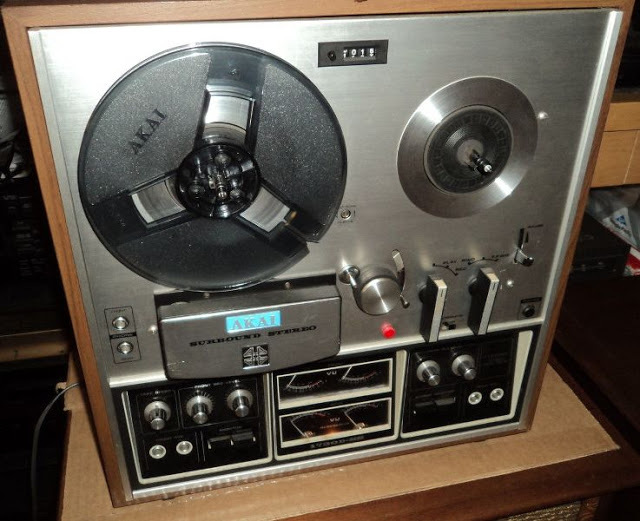 Setup is straightforward and it only takes a few minutes. 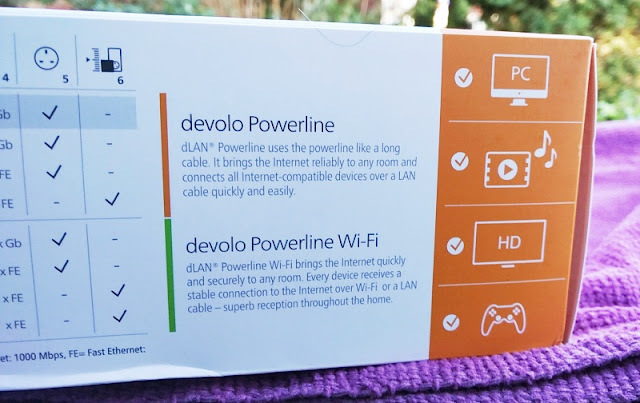 You simply connect the dLAN 1200+ adapter to your router via the included Ethernet cable. 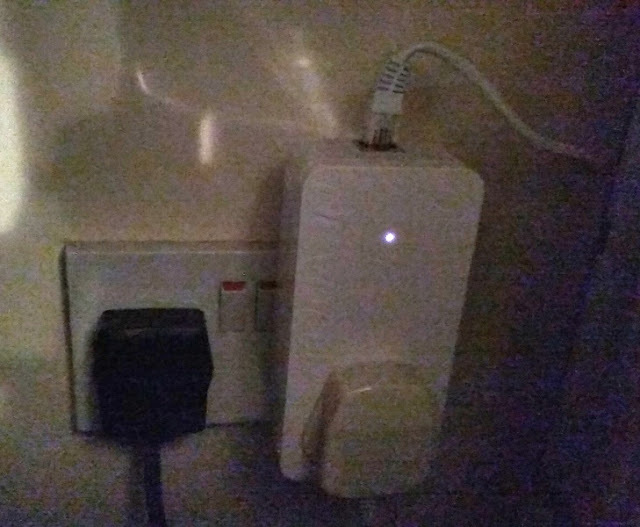 Then, it's just a matter of plugging in the second adapter, then hold down the button on the side for a few second until the red flashing light turns solid white which tells you the adapters are synchronised. 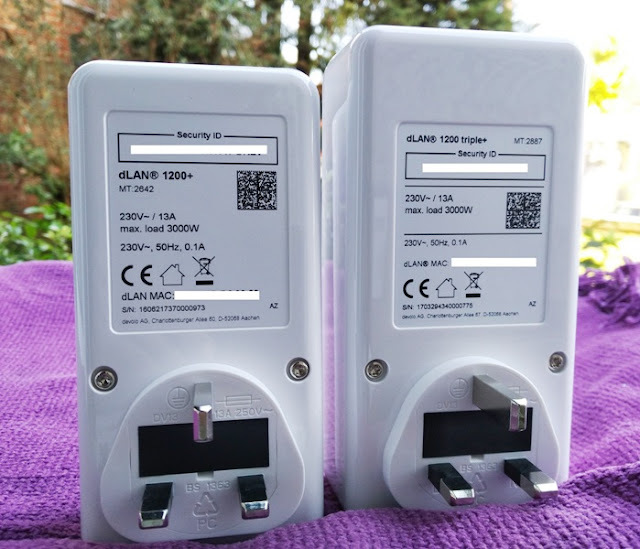 The dLAN 1200+ adapter effectively becomes a clone of your router so you can then plug it anywhere in your house, outside garage or annexe. 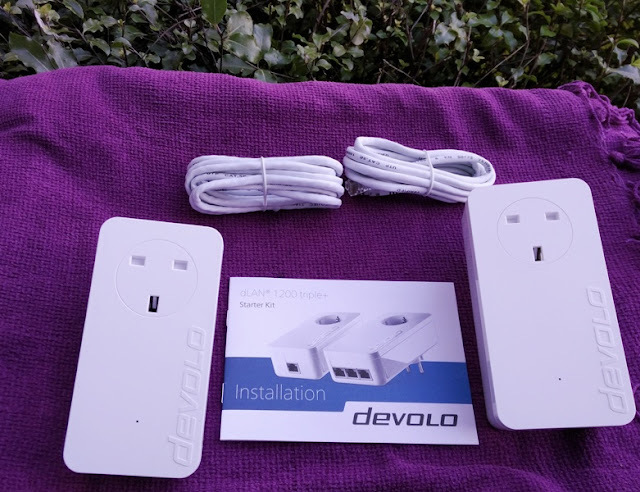 You can buy as many dLAN 1200 triple+ adapters add-ons or you can use an existing devolo adapter, which is neat. 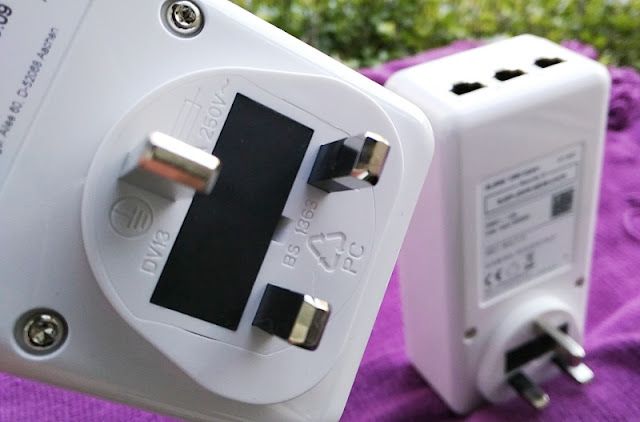 The devole dLAN 1200 triple+ adapter has a width of 76mm so you can fit it in a UK double power socket without obstructions. 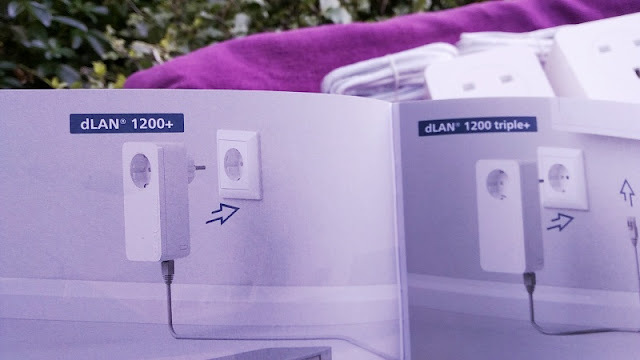 What's unique about the dLAN 1200 triple plus compared to other powerline adapters is that the 1200 triple+ makes use also of the earth wire of your electrical wiring to achieve 1200 Mbps Internet. 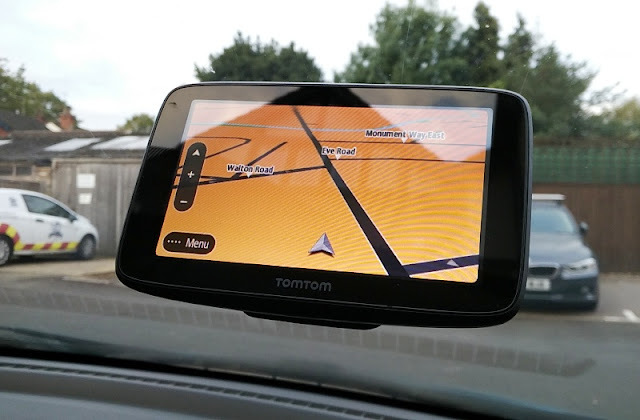 Another feature you get with the devolo dLAN 1200 triple+ is the accompanying Devolo cockpit app which you install on your computer to access the settings of dLAN 1200 triple+ so you can do things like switching off the 2.4GHz or 5GHz signal or have both working at the same time (great if you own a single band router). 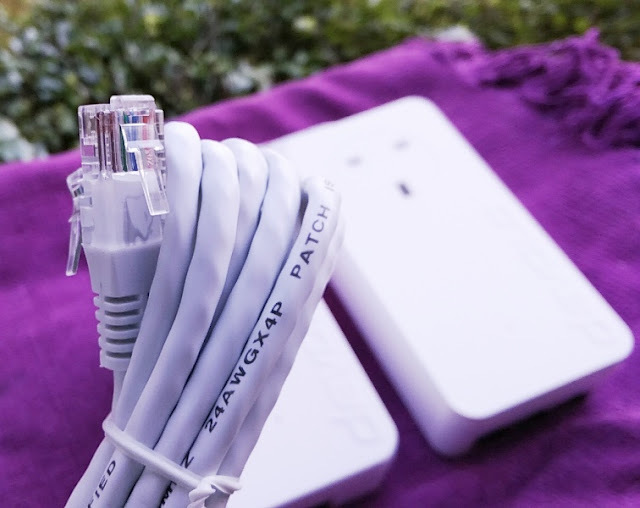 Included with the dLAN 1200 triple+ is two unshielded twisted pair (UTP) Category 5e Ethernet network cables which feature 24AWG stranded, pure bare copper wires that are fire resistant, unlike copper clad aluminum (CCA) wires. 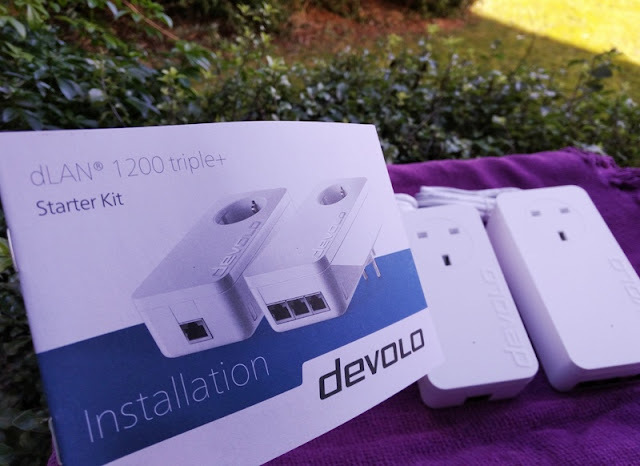 devolo dLAN 1200 triple+ starter kit supports Windows (Windows 7 and above) and Mac operating systems (Mac OSX 10.8).